Leave your details below and a member of our team will get back to you as soon as they can. Got an automatic door related emergency? Give our expert team a call now. 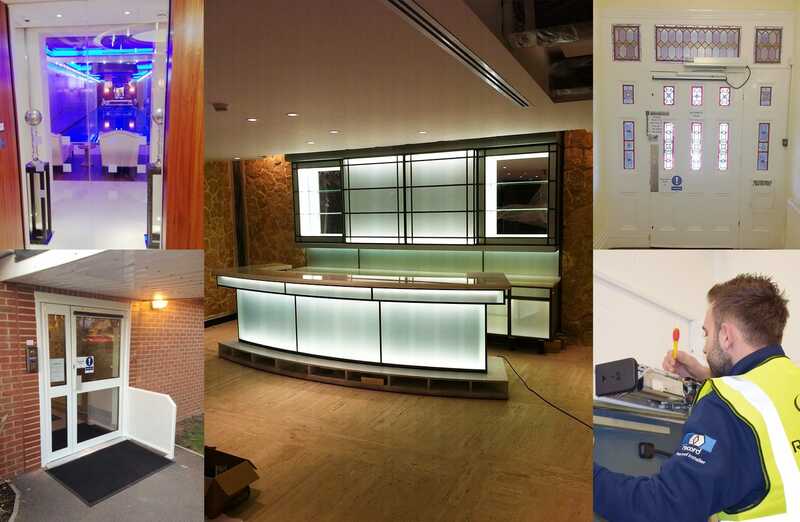 We're specialists in the supply, installation and servicing of automatic sliding door systems and shop fronts. 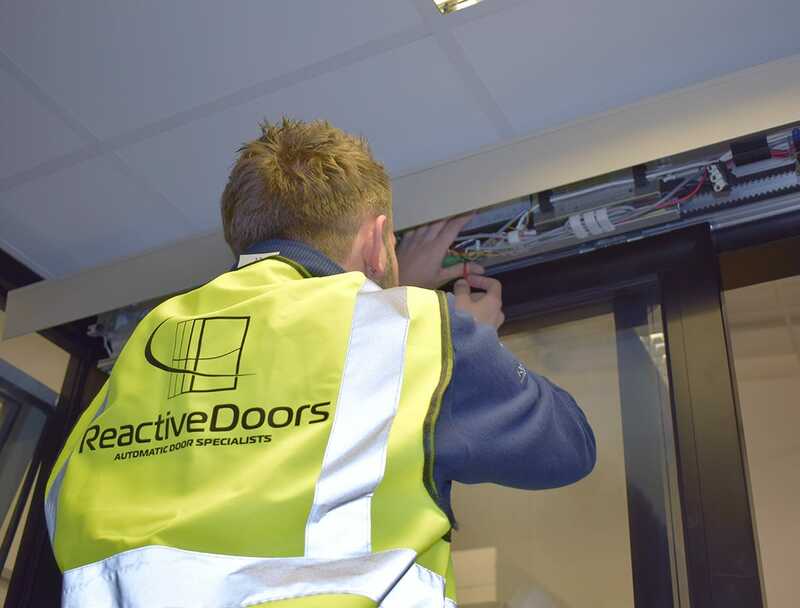 Based in Milton Keynes - we've installed powered door systems for companies all over Buckinghamshire. 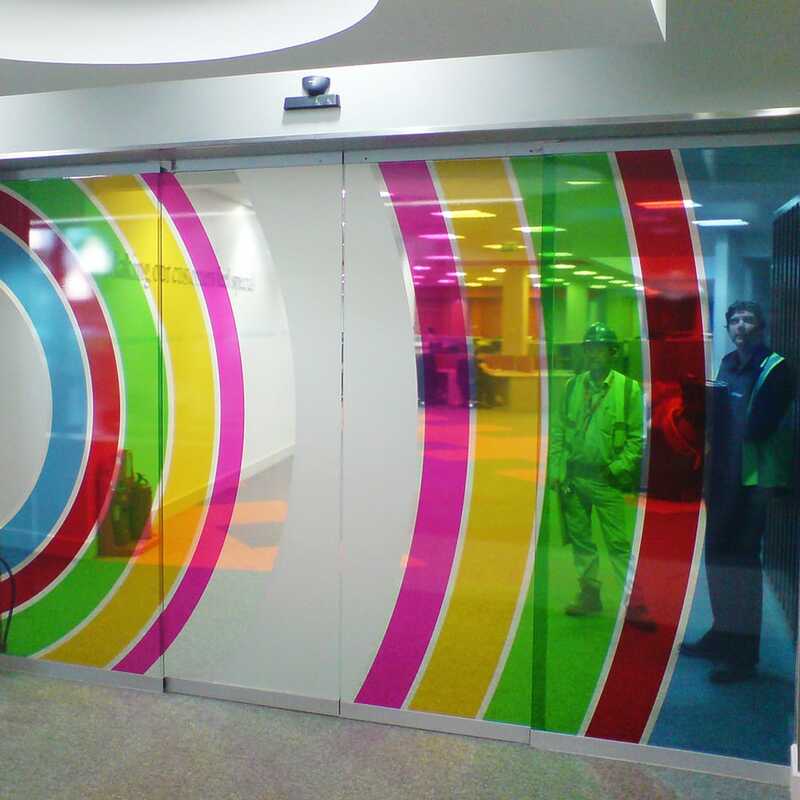 Automatic doors are ideal for use in commercial entrances and exits that have a high footfall. 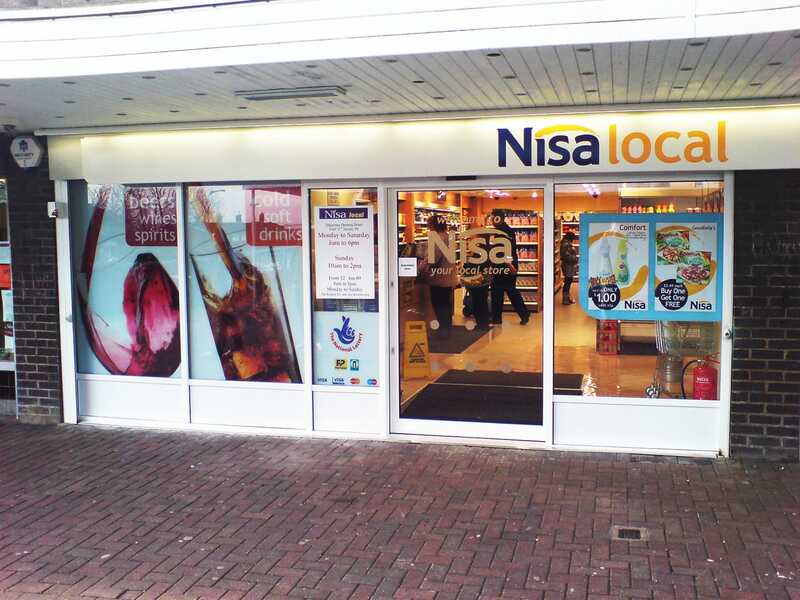 We've provided automatic doors for business all over the county - shops, retail outlets, hotels, gyms and more. We provide a full range of doors; from traditional automatic sliding doors, to swing and telescopic folding doors for larger areas. All of them are fully automated and can be triggered by a sensor, button or biometric scanner. We can provide a complete design and installation service for shop fronts - with a free site survey to determine your exact measurements and the ideal type of powered door for your business. 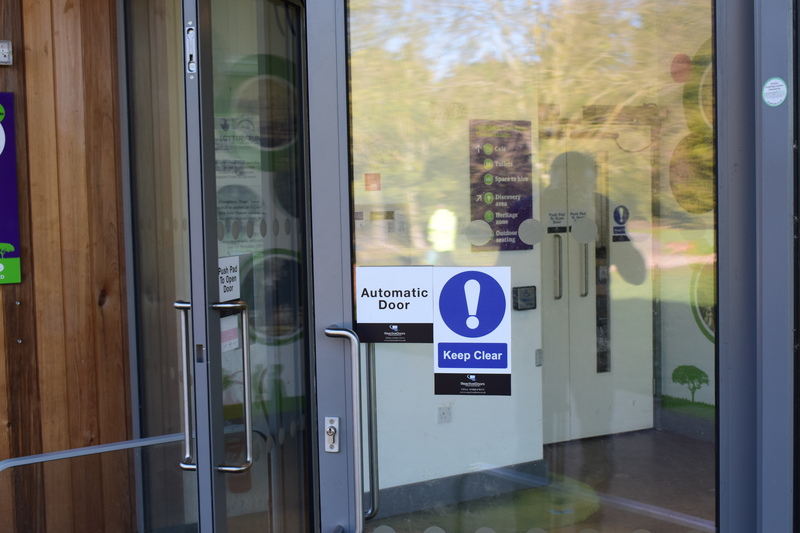 If you're looking for automatic doors in Buckinghamshire - look no further than Reactive Doors. Glass automatic doors allow customers to see into your shop. Automatic doors allow your customers to enter your business with ease. Save energy and money by preventing heat from escaping in colder months. 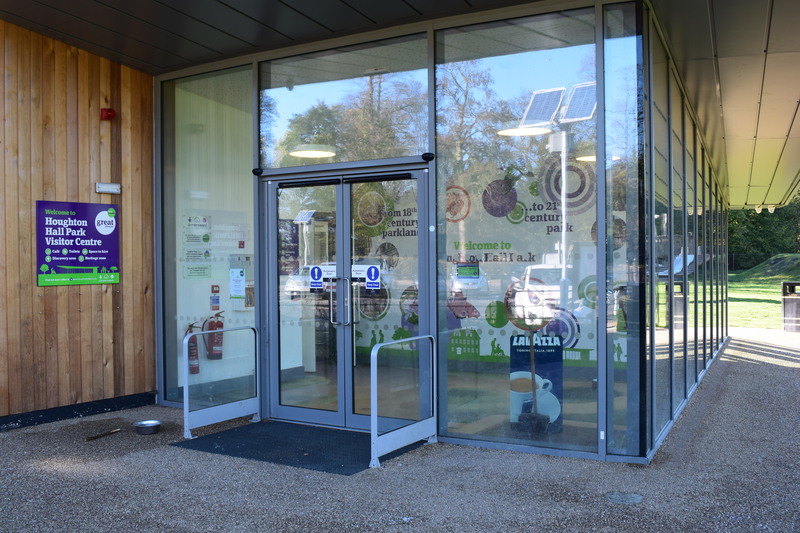 Large automatic doors allow convenient access to wheelchair users and parents with buggies. We offer a fast response emergency repair service. One of our ADIA certified engineers will be dispatched quickly to ensure your automatic door is back in action in no time at all. Automated opening doors are used by more than just shops. 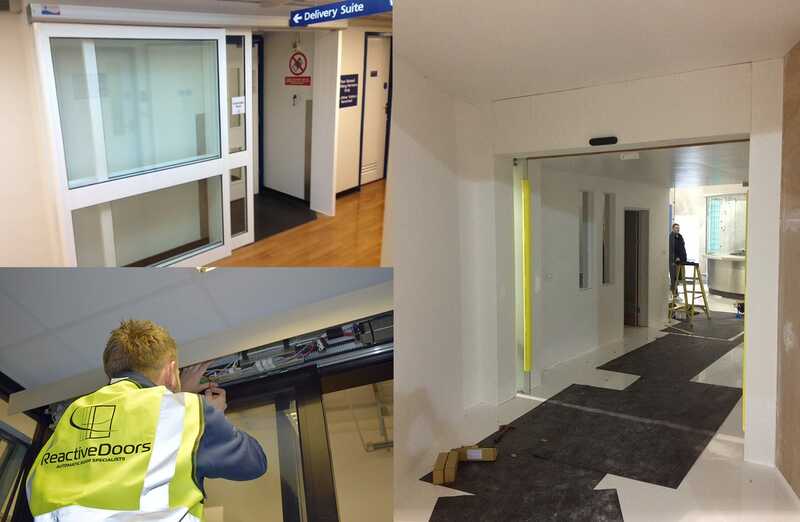 A lot of our doors are fitted in hospitals, airports, schools and colleges around Buckinghamshire. 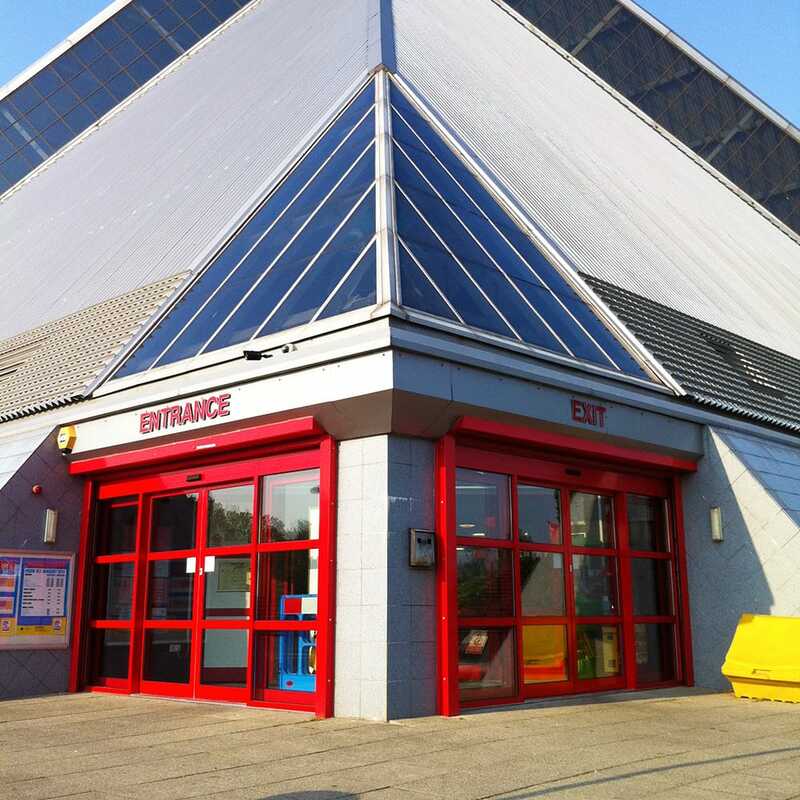 If you're looking for specialist automatic doors in Milton Keynes, or the surrounding area - Reactive Doors are here to help. Automatic doors come in all shapes and sizes - triggered by motion, weight, light or even sound. Sometimes sensors can be disguised under a rubber mat on the floor, others are mounted above the doors and sense motion in front of them. If you've ever tried to open a door with your hands full of shopping bags, you'll know how convenient an automatic door is - but they are especially essential for allowing easy access to people with disabilities or wheelchair users. With our decades of experience, we'll recommend the optimum solution unique to your premises. 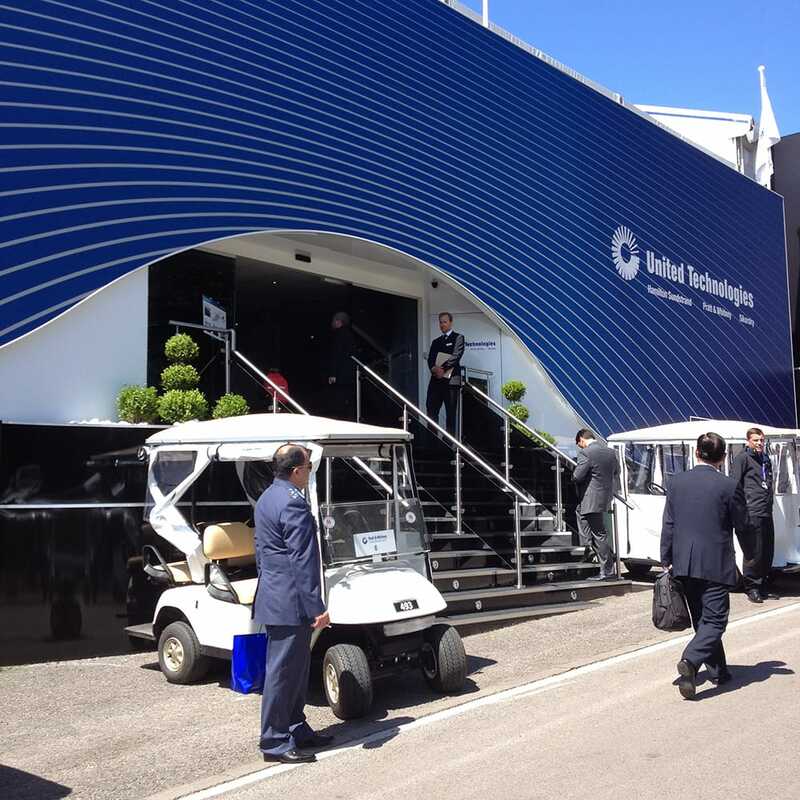 Our powered doors will be fitted so perfectly into your building that most visitors won't even notice they are there. Safety is paramount with all of the projects that we take on. All of the automatic doors that we supply, come with sensors that are able to detect any obstructions and slow or stop the doors from trapping. All of our projects meet the current regulations governing automatic doors in accordance with BS EN16605 and BS7036 and complies with the latest DDA regulations. Automatic sliding doors provide a space saving, elegant and modern solution and can be implemented where the width of the doorway needs to be maximised. We are able to supply glass sliding doors, which are best utilised in areas where you need to make the most of natural lighting. Automatic swing doors provide easier access where manual operation becomes difficult due to the heaviness of the door or to enhance disabled access. In many cases, we are able to automate your existing manual doors without complication. Automatic telescopic doors provide a stylish and sophisticated automated door system. We are able to install automatic telescopic doors as either single or two leaf models with two or four sliding leaves. They are best utilised where your premises has a wide opening. As they require less interior wall space they allow for a larger opening than a standard sliding door. Bespoke automatic door design and installation for retail units. 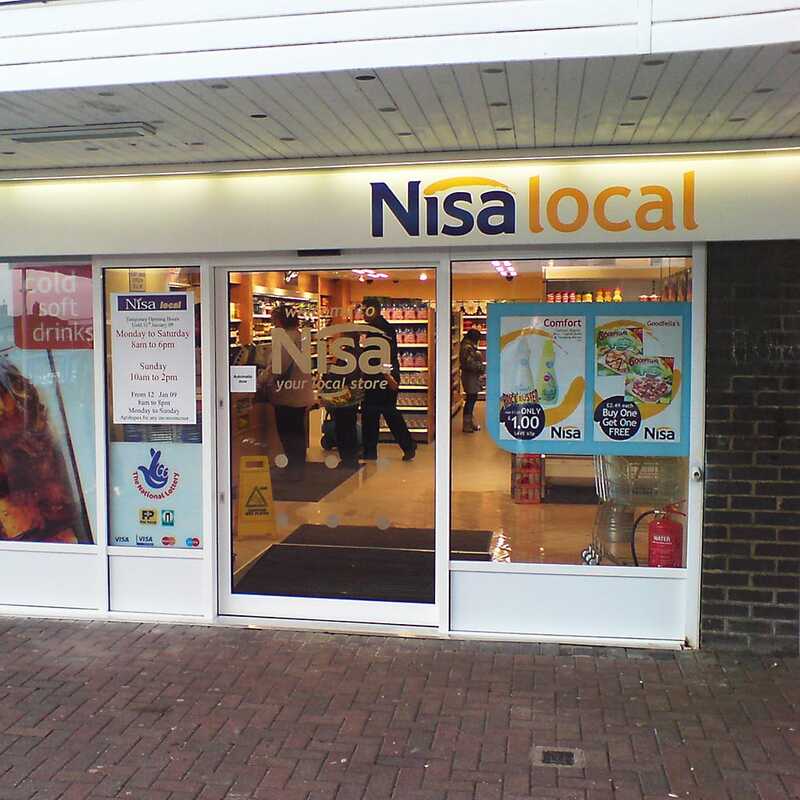 This local Londis store approached us to replace their shop front as part of the rebranding and general refurbishment program to the Nisa Store brand. One of the most important areas for an automatic door is within a hospital. Many types of patients and staff pass through these door systems hundreds of times a day. It is imperative they are safe and reliable. 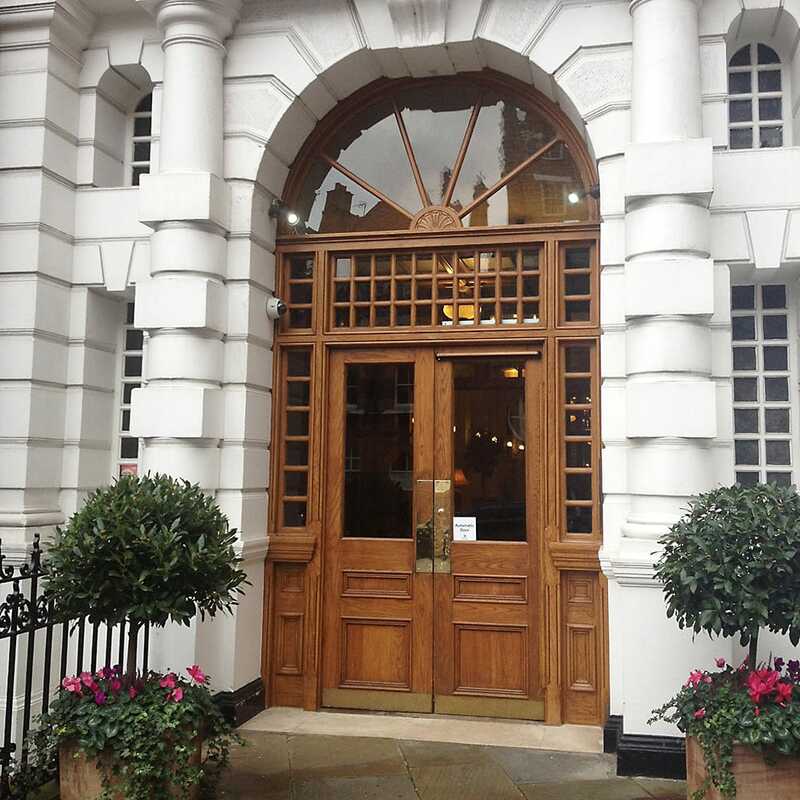 We work with hotels across Hertfordshire, Bedfordshire, Buckinghamshire and London to provide them with high quality automatic doors. 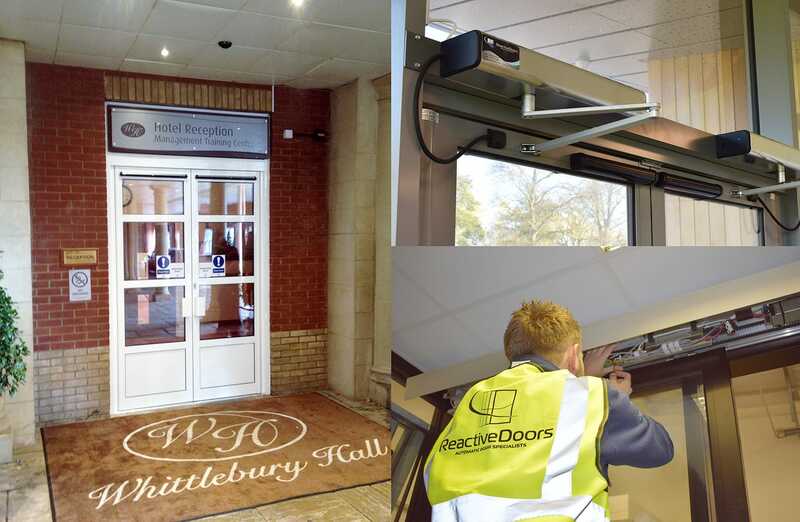 Over the last 30 years we have worked with a number of hotels to provide them with bespoke automatic doors. As well as regularly completing work for businesses we are also able to design and install bespoke automatic doors for residential buildings. Following initial contact, we send out one of our fully qualified and ADIA approved technicians to visit your site.